I posted my October Relevant Reads on the My Entertainment World site. 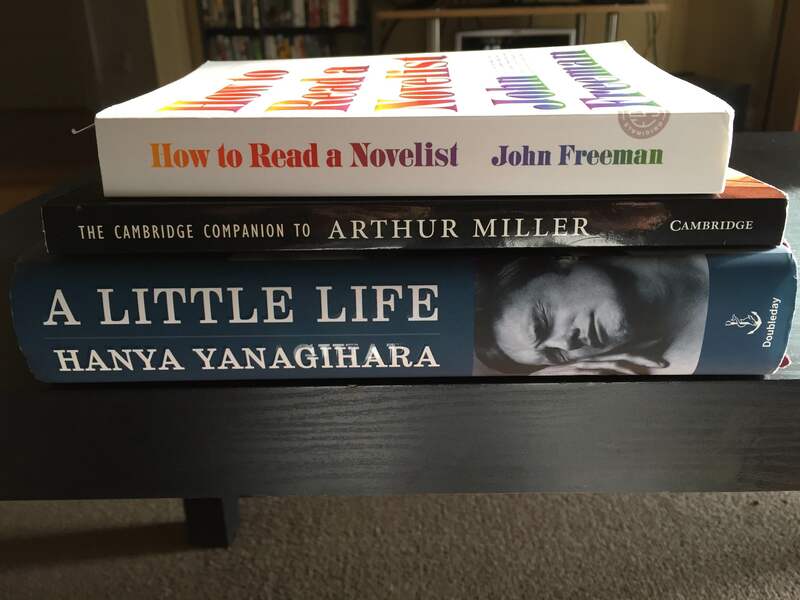 This entry was posted in Literature and tagged A Little Life, Alexander Hamilton, Christopher Bigsby, City on Fire, Empire of Self: A Life of Gore Vidal, Garth Risk Hallberg, Hanya Yanagihara, How to Read a Novelist, Jay Parini, John Freeman, Ron Chernow, The Cambridge Companion to Arthur Miller. Bookmark the permalink.